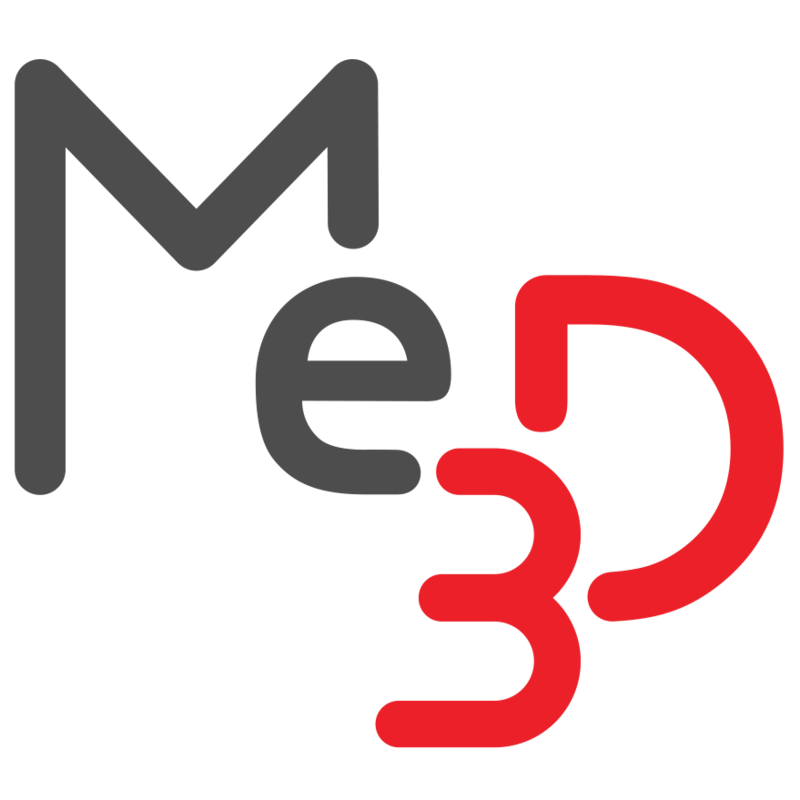 How To: Change the extruder nozzle – Me3D Pty. Ltd.
You may need to change your extruder nozzle from time to time, whether you're experimenting with your printing or your old nozzle is jammed up. Either way, we love to encourage people to develop their skills and make, break and fix their own things. If you’ve got the time and inclination, it may be worth trying to fix it yourself first! Have your new nozzle ready, turn on your Me2 and connect to BuildFlow. Make sure you can access the maintenance console for the printer you are servicing and click on 'CONTROL' to access the manual controls. Home your printer and heat the nozzle to 200°C with the cooling fan turned on. Make sure to wear heat resistant gloves during this process as the nozzle and heater block must be hot to ensure an effective seal between the nozzle and filament feed tube. Raise extruder clear off the bed and extend X-Axis forward to 180mm from home. Further raise the extruder to a height that you can comfortably see and access the nozzle underneath. Place a box underneath the X-Axis to prop it up. Apply multigrips carefully to the sides of the yellow heat block. Grip firmly, but be careful not to crush or rip the insulation. With your 7mm spanner (or socket wrench), carefully turn the extruder nozzle anti-clockwise until it comes free. Be careful if using a spanner, you may need something to catch the hot nozzle with. Place the loose tip on a heat resistant surface to cool down. With the tweezers/needle nose pliers, screw the new extruder nozzle on a few turns to get it started. Apply the multigrips again, as in step 4. Using the spanner or socket wrench, turn the nozzle clockwise until it tightens against the end of the feedtube inside the heater block. Make sure that the nozzle has not tightened against the heater block itself, as this will result in a bad seal and possible leakage of molten plastic while printing! Once everything is back together, you may carefully remove the box and return the extruder head to home. Turn off the heat and let the nozzle cool before turning off the fan.